Women Human Rights Defenders around the world are resisting corporate power that commodifies nature and prioritizes profit over people and the environment. 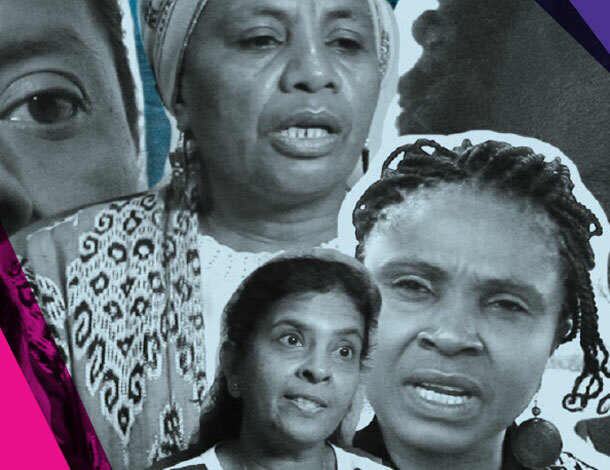 Our video puts courageous Women Human Rights Defenders from Africa, Asia, and Latin America in the spotlight. They share their struggles for land and life, and speak to the risks and challenges they face in their activism. 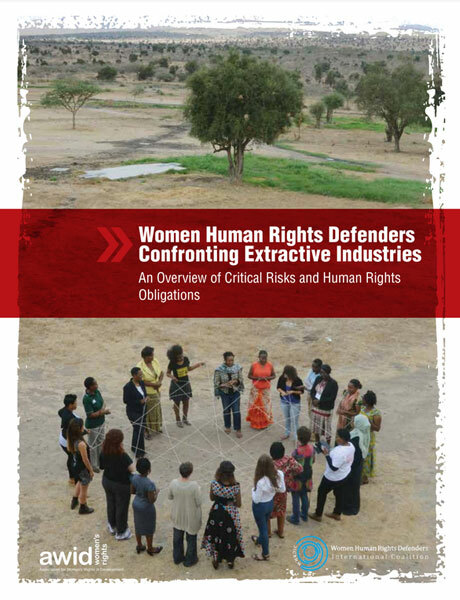 This video is released alongside a practical guide "Weaving resistance through action: Strategies of Women Human Rights Defenders confronting extractive industries". Building on these inspiring stories of resistance, the guide presents concrete strategies put in place by WHRDs to confront corporate power and preserve their people, livelihood and territories against extractivism.